Last year, the Wolf Science Center at the University of Vienna released a study. In it, they compared dogs’ and wolves’ performances on a behavioral test. The majority of wolf pairs completed the task researchers set out, while the majority of dogs did poorly. Very few of the dog pairs could figure out what they needed to do in order to succeed — with the exception of puppies, which performed quite well on joint tasks. The theory is that puppies have not yet become reliant on humans — certainly not as much as adult dogs. The key to the wolves’ success? Cooperation. Researchers hypothesize that the success of the wolves comes from the cooperation they exhibit in the wild. Their survival depends upon it. Cooperation isn’t something that’s only necessary in the wild. It’s necessary for the survival of any company, department, or major project. 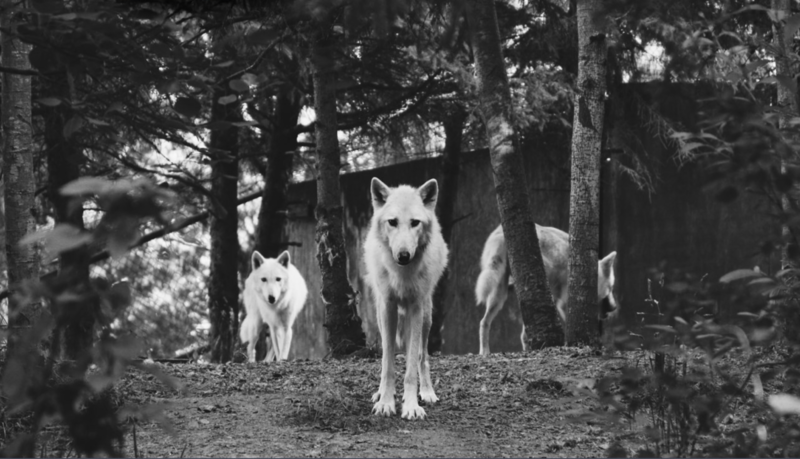 A strong wolf pack is going to perform at higher levels than a lone wolf. Leaders must orchestrate a functioning group of distributed thinkers and doers, never allowing their “packs” to become overly dependent, but rather encouraging them to follow instinctive processes, use sound judgment, innovate, and become mindful leaders that benefit the pack collectively. As the end of the year approaches, I have this study in mind because it makes me think of my outstanding CompassX team. All the great achievements we’ve made this year have hinged on each person contributing at their top level, but more than that, it’s due to our mutual cooperation. CompassX has had a tremendous year when measured against all the standard business growth measures, and we couldn’t have done it without our people. This space is dedicated to my wolf pack and to all of our consultants who were part of this success — our best year in the 10-year history of our company. We depend on each other to deliver meaningful results and transformational changes to our customers — it’s a wolf-pack effort. The key, as the wolf study demonstrates, is cooperation. This cooperation is dependent on the pack’s cohesive thoughts, leadership, enthusiasm, and strategies to ensure the sustainability of the pack. We’ve fostered mentorship in the same manner as a pack by communicating, collaborating, and sharing knowledge among our consultants. Utilizing the psychological concept of nature versus nurture, we’ve assembled an all-star group of consultants who have excelled in both individual and client objectives this year by using their instinctive and learned knowledge to execute at a high caliber, regardless of the tasks at hand. By working with our top local talent and recognizing the natural talents our consultants bring to the table, we’ve provided innovative approaches and helped our clients face and overcome even the most daunting business challenges. As a wolf pack, we succeed. Kudos, congratulations, and acknowledgments to our entire CompassX consulting team for their stellar efforts this year. I’m looking forward to the many milestones this team will achieve in the coming year and beyond.